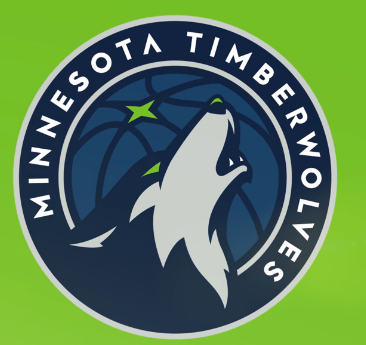 The Minnesota Timberwolves and the Minnesota Lynx announced a partnership with app developer VenueNext, under which VenueNext will build stadium and team-content apps for the NBA’s Timberwolves and the WNBA’s Lynx. The deal represents the second NBA contract for VenueNext, which has already launched a successful app and associated marketing programs with the Orlando Magic and their home arena, Amway Center. The VenueNext partnership with the Timberwolves and Lynx coincides with a current renovation of the teams’ home arena, the Target Center, which will also get a new Wi-Fi network along with the new app in time for the 2017-2018 NBA season. The Lynx app, according to the team, will be ready before the start of the 2018 season. Screen shot of old Timberwolves app. Anyone got an old Blackberry in a drawer that could run this? Though service specifics and screenshots of the new apps are not yet available, the press release out today said that fans can expect the usual menu of VenueNext-type app features, including digital ticketing, arena information, and team content. In other arenas, like the NFL’s Levi’s Stadium, VenueNext apps support features such as in-seat concession ordering and delivery; other VenueNext apps like the one for the Kentucky Derby offer mobile betting. 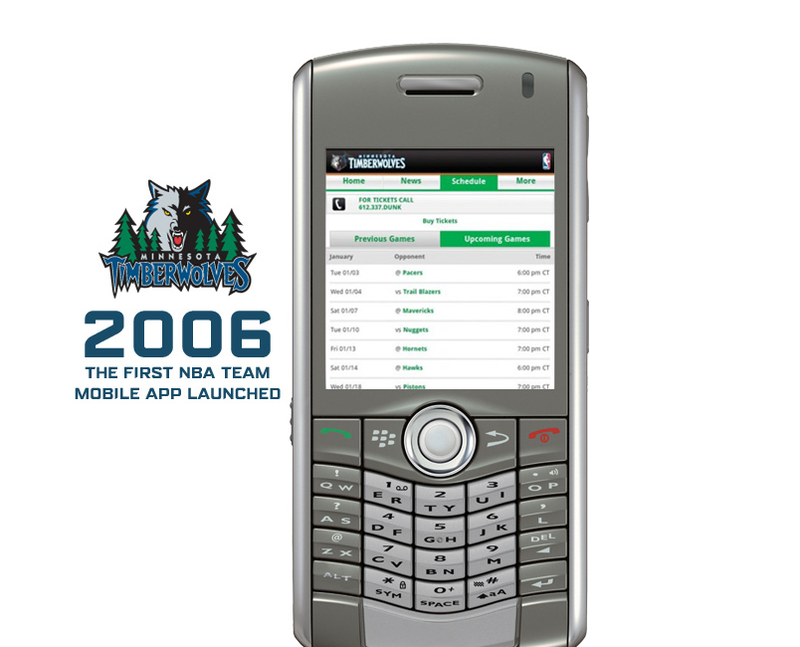 According to the Timberwolves, the new app will replace their current mobile app, which was created by app developer YinzCam. In 2015, YinzCam sold an equity stake in the company as part of a deal to re-do 22 NBA team apps. VenueNext, which signed the San Jose Sharks as its first NHL client this season, also recently added some more venture funding to strengthen its business operations.